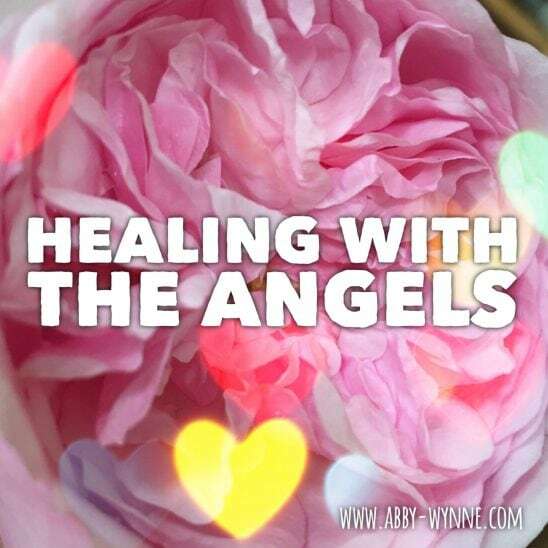 Join your Guardian Angel as you go on a journey to meet the Archangels in the the Crystal Healing Chamber where you release fear, conditioning, old karma and old contracts so you can step into a life filled with hope, joy and love. 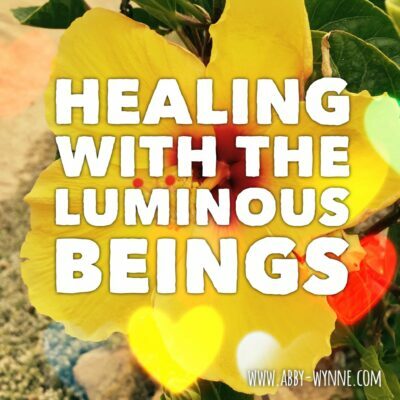 Clear out all energies of trauma and pain and reconnect with the beauty of who you are. Receive messages from the Archangels and from your own Guardian Angel, to bring back into your day. 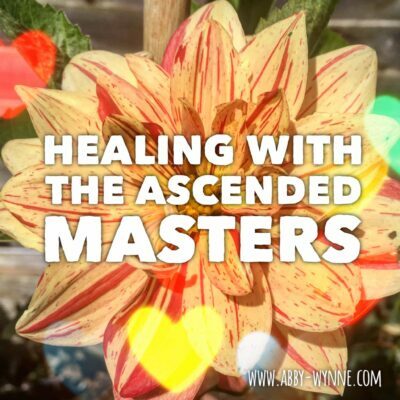 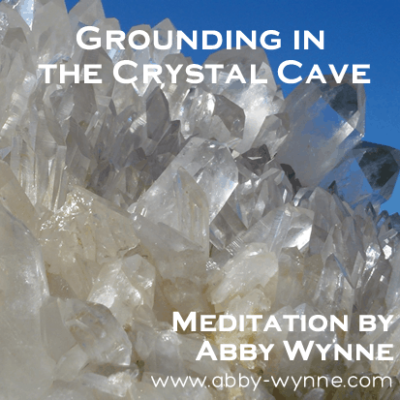 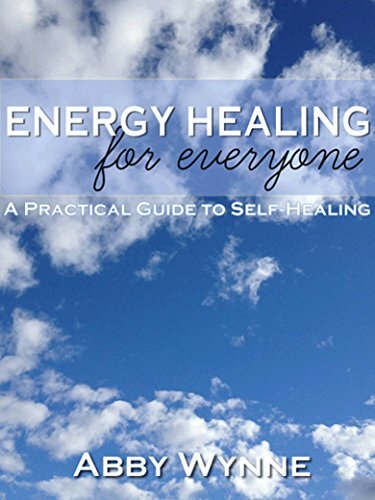 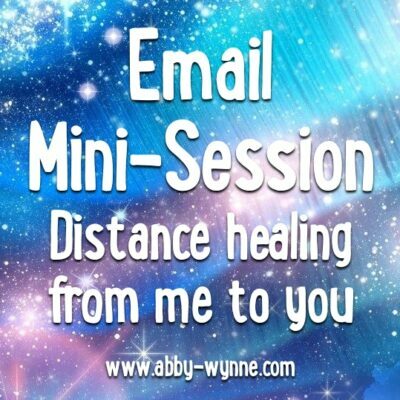 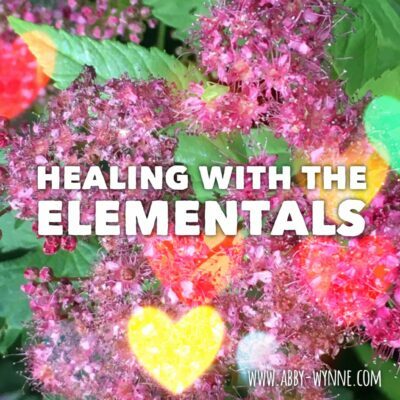 You can listen to this downloadable Mp3 audio track as often as you wish to create a space for yourself for gentle growth, transformation and healing.